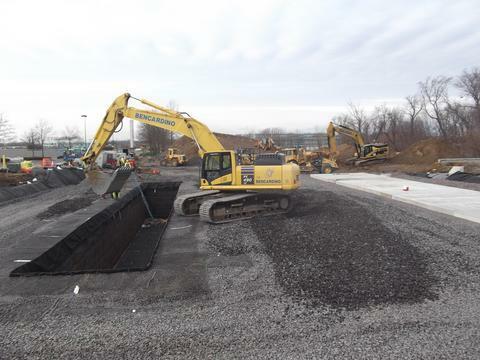 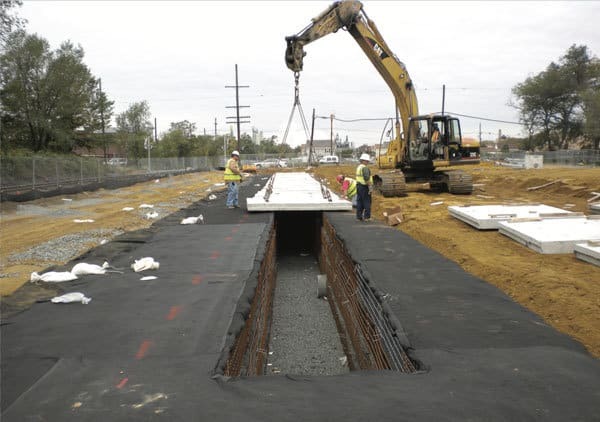 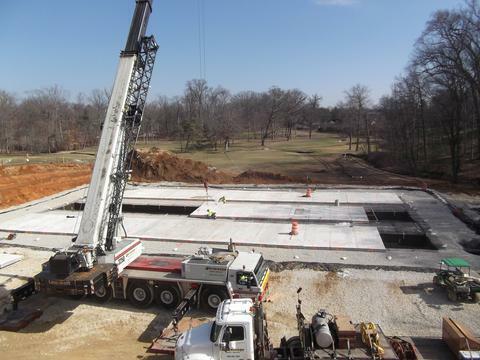 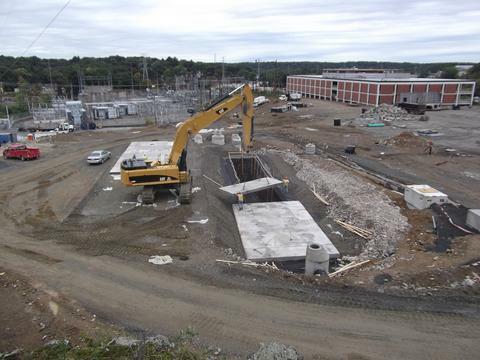 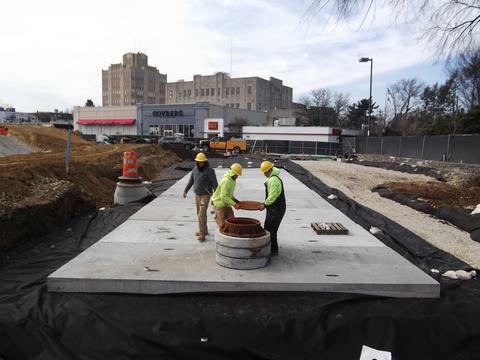 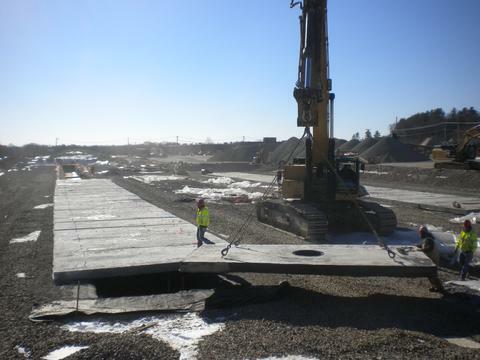 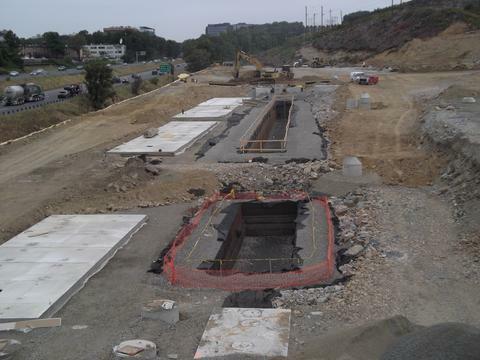 GeoStorage® Systems originated as a design effort to provide underground stormwater detention to job sites without shipping storage containers over the road. 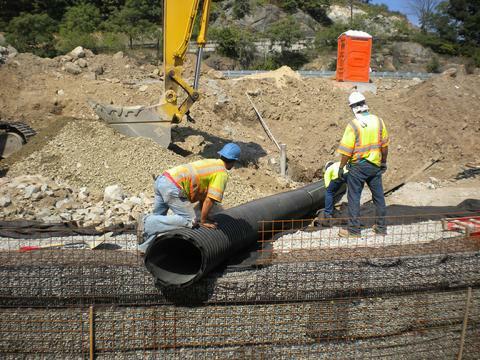 Well established civil engineering systems were combined to create chambers on site with stone, geosynthetics and reinforced concrete. 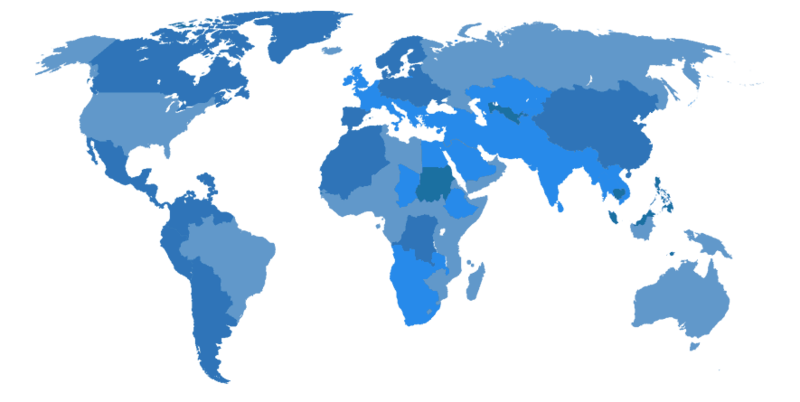 The novel configuration solved all the technical challenges but upon inspection also offered some unique and valuable features. 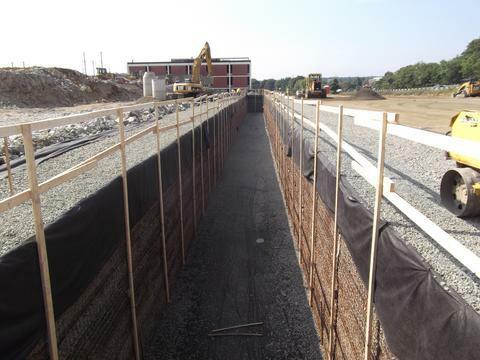 Today, GeoStorage® Systems are patented in the United States, European Union and 10 other countries around the world with installations that range from iconic properties to urban renewals. 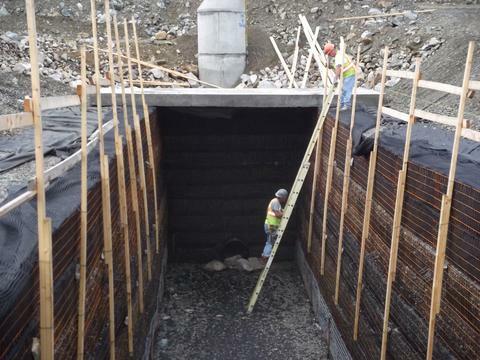 The efficiency of the large open chamber is augmented by the porosity of the reinforced stone perimeter walls to significantly lower the cost of stormwater storage. 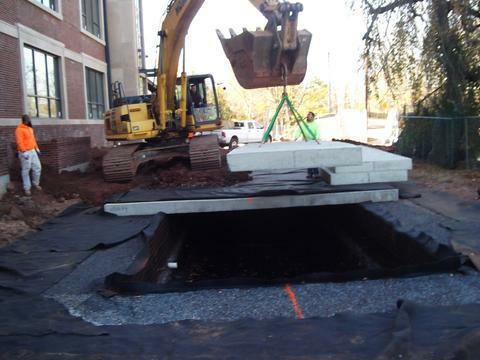 The GeoStorage® chamber enables access for maintenance crews. 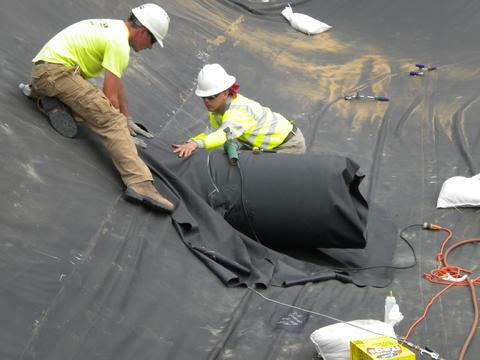 On recharge applications the infiltration bed floor can be inspected, remediated or replaced should sediment clog the system. 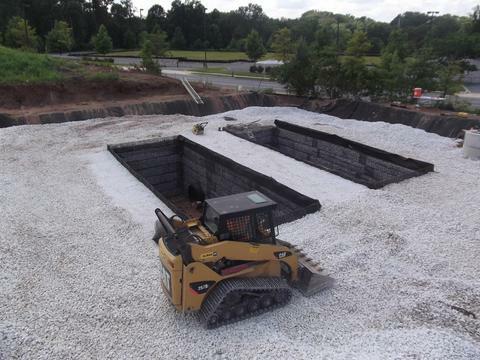 GeoStorage® Systems may also reduce your carbon footprint as much as 95% when compared to traditional detention systems. 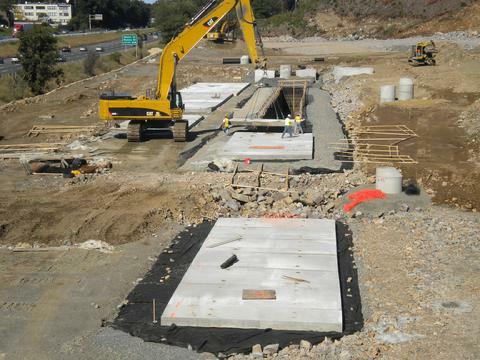 FHWA and AASHTO standards are used to design the components of the GeoStorage® System with the applicable safety factors and design life.  Engineers do not have to rely upon manufacturer's recommendations where no design or service life standards exist. 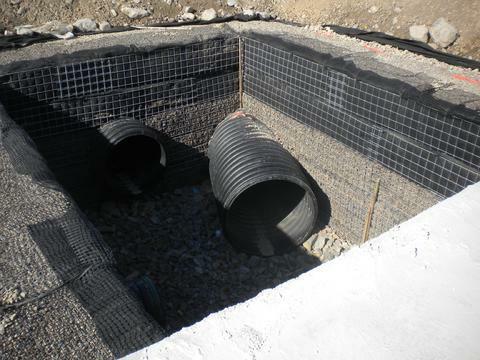 In addition, the effeciency of the system can reduce the required footprint. 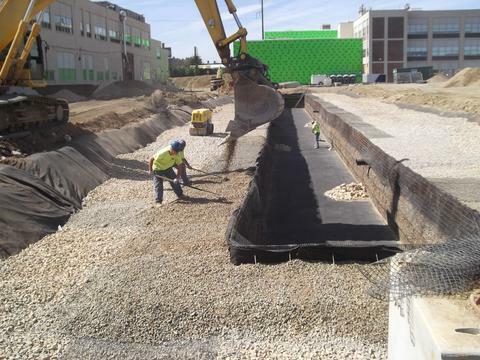 Installation is basically a stone placement operation with a small crew dedicated to the geosynthetic reinforced chamber wall construction. 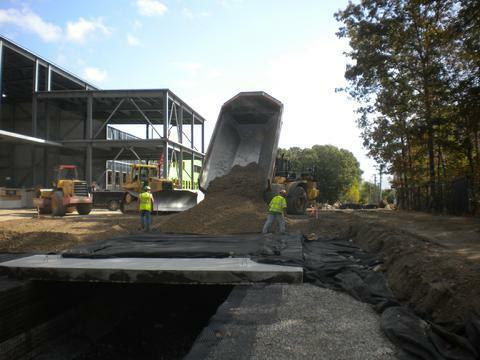 The robust design allows for a construction area that can be trafficked during site and building construction and utilized for a lay-down area. 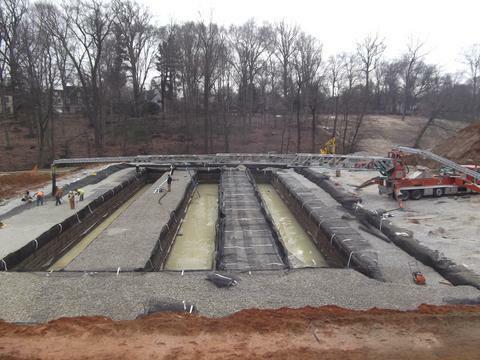 Details about this specific project like who worked on it, where it was, what was involved. 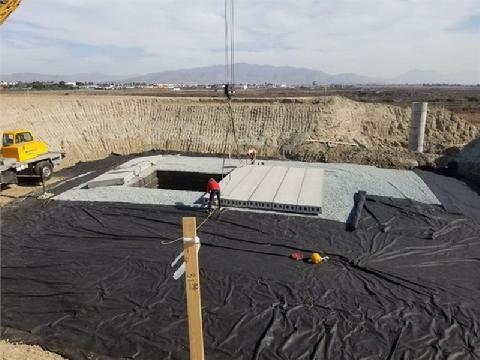  Copyright © 2018 Geostorage Corp.